Important Product Note: When using this Microphone with the VXI Full Duplex Soundcard you must use a P_100 converter plug. 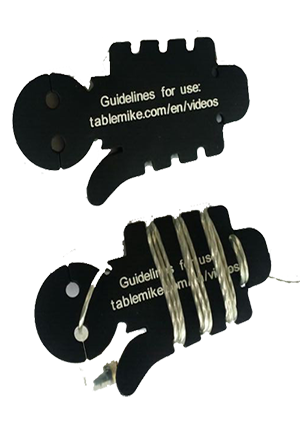 The FlexyMike Single Ear SE is an ultra-lightweight titanium alloy (about 5g.) 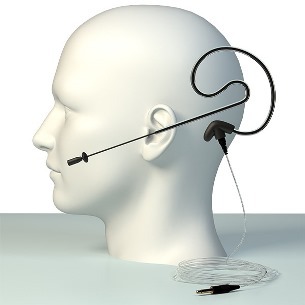 ear hook microphone for professional Speech recognition and other Voice dependent applications. 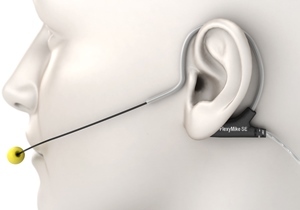 Manufactured in a unique 'clips on' style around a single ear for maximum working comfort. 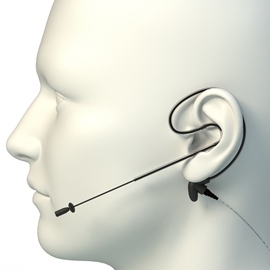 Flexible and easy to bend boom for consistent positioning of the microphone capsule enables precision positioning of the microphone for superior recognition accuracy with Dragon NaturallySpeaking®. 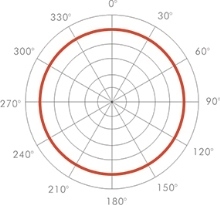 The FlexyMike Single Ear SE has an omnidirectional polar pattern, which allows for a full 360Â° sound pickup, providing a natural blend of human voice in its ambient. 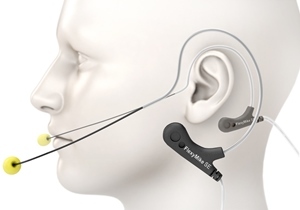 Its unique design effectively reduces background noise and popping sounds. 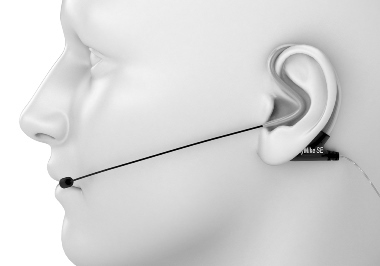 The tiny microphone capsule excels in delivering exceptional voice clarity with excellent background noise rejection, making it especially suitable for mobile users and notebooks or tablets. 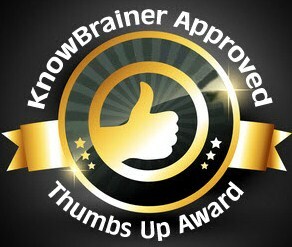 "SpeechWare FlexyMike SE - Physicians Review"